Describe how heat, moisture, frontal systems, air circulation, pressure variances, temperature changes and other factors in the atmosphere generate adverse weather. 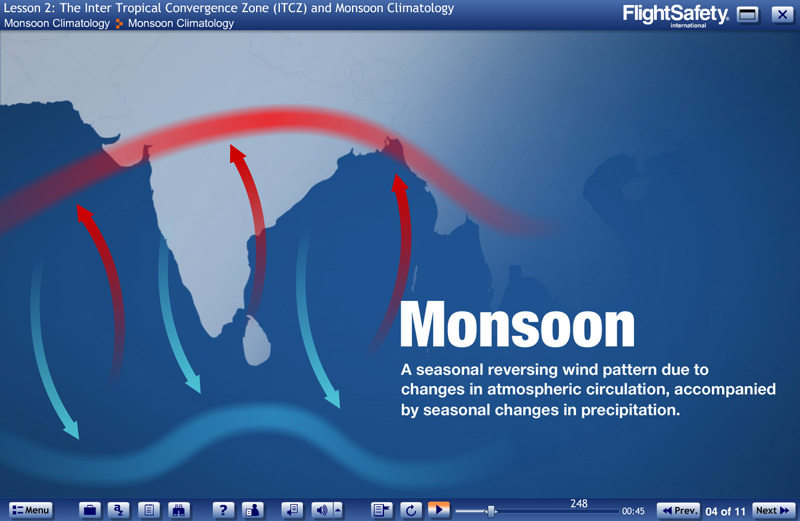 State how atmospheric conditions in the Inter Tropical Convergence Zone (ITCZ) can affect monsoon climatology. 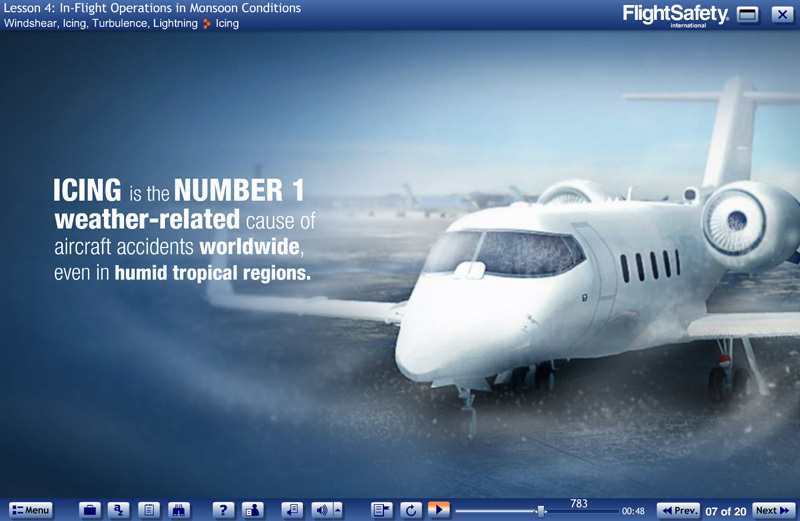 Identify appropriate aircraft operations specific to severe weather and monsoon conditions. 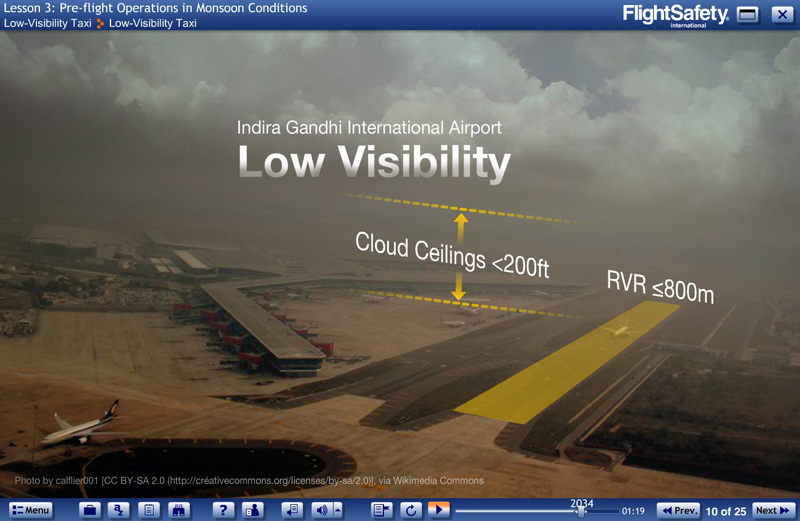 List weather avoidance techniques for various phases of aircraft operations. 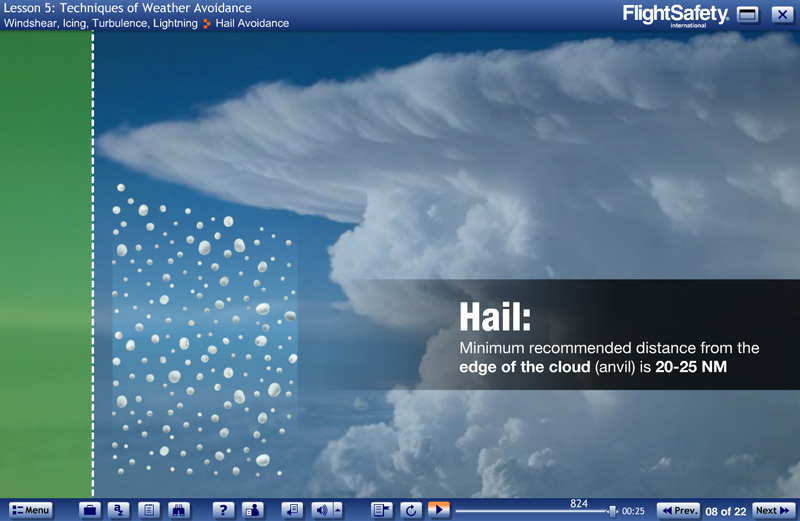 Discuss how CRM techniques can enhance the level of safety when operating in adverse weather conditions.